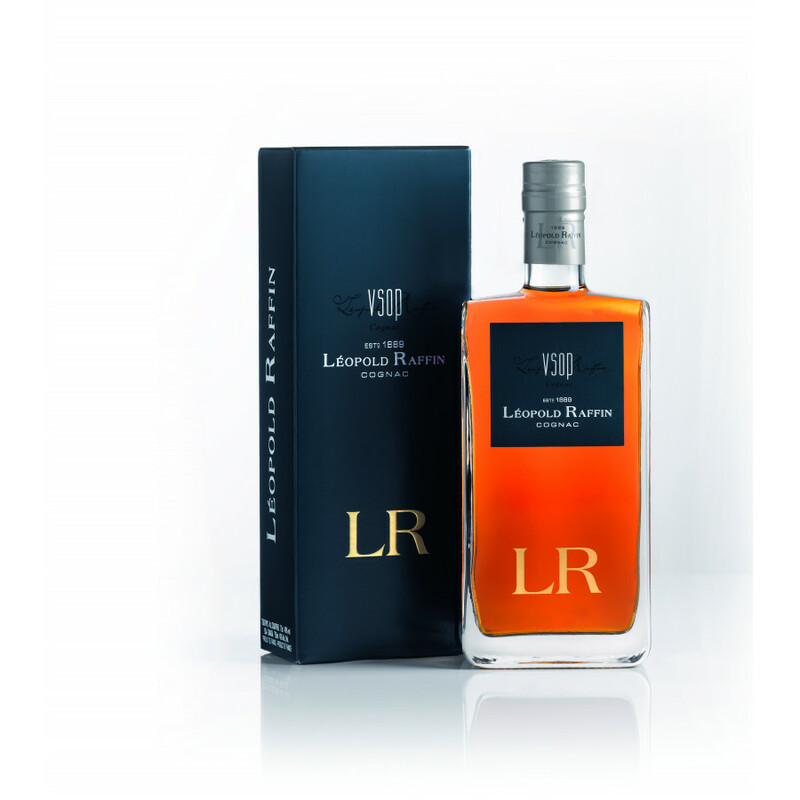 Review from Laclie: "Ageing in French oak barrels endows this Cognac with the undubitable finesse of Vanilla and heady scents of summer fowers." 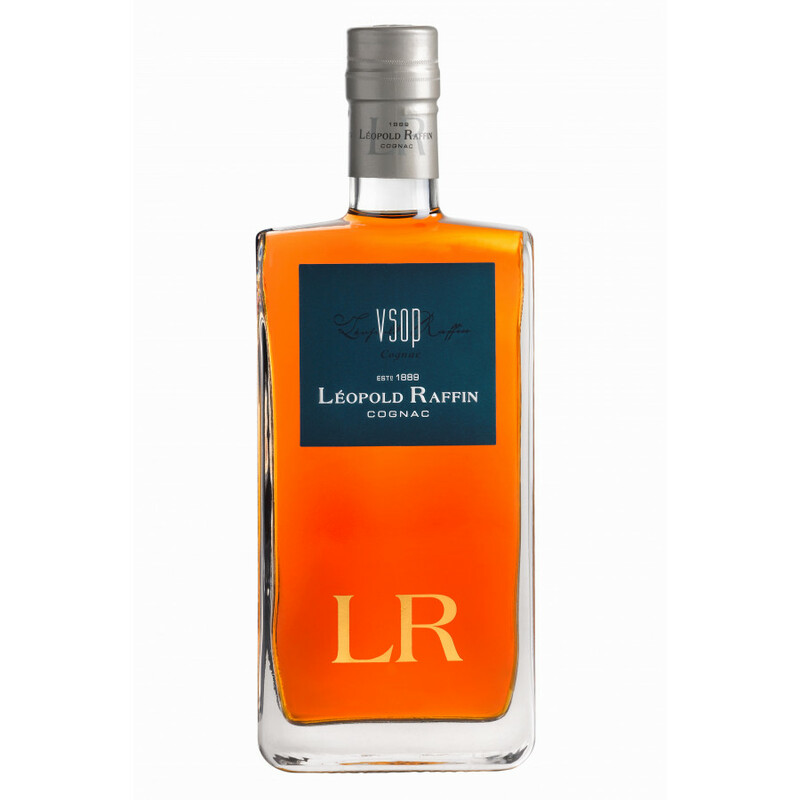 Léopold Raffin VSOP Cognac is aged 4 years in oak barrels. A pretty harmonious range of Cognac, a strict selection of our eaux-de-vie. The price for a 700 ml bottle is 45 .